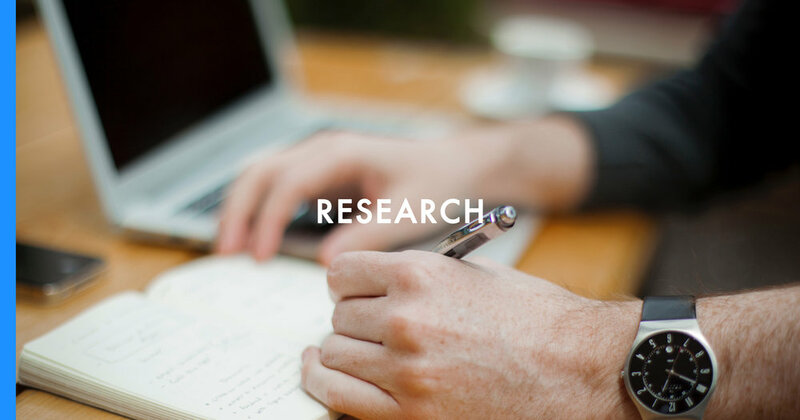 We are a user experience agency delivering research, strategy and information architecture for brands & campaigns, products & services, websites & apps. We help our clients build infrastructure that optimises user engagement and meets their goals. 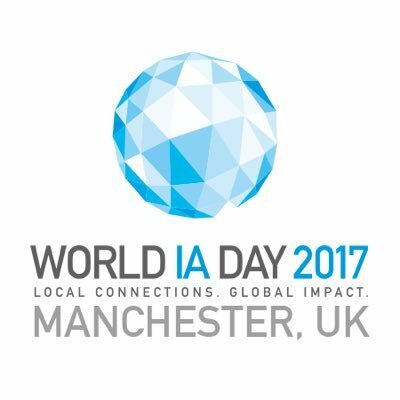 Juls explores the principles and practices of information architecture in this video from her World Information Architecture Day talk in Manchester, UK. Exploring content structure on a third axis, with paradigms of connectivity and depth in three dimensional digital content experiences. 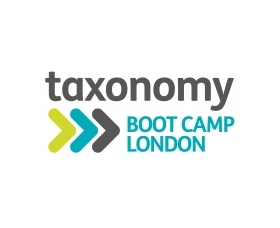 Matt proposes an ecosystemic approach to organisational taxonomies that spans traditional boundaries of digital experiences, products & services and corporate structure.